i saw my heart yesterday. it looked like a ghost. 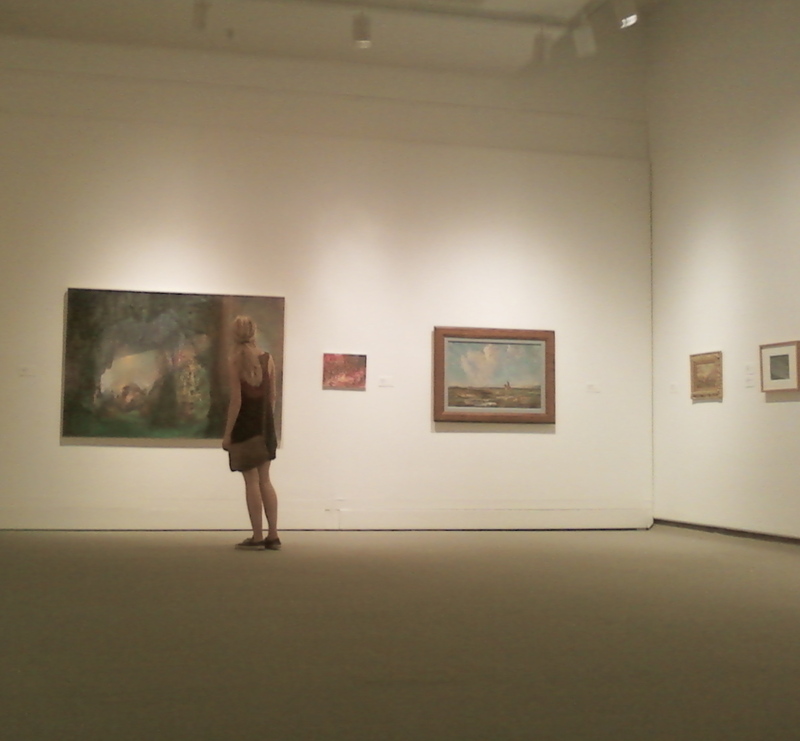 then i took my cousin to the art gallery. 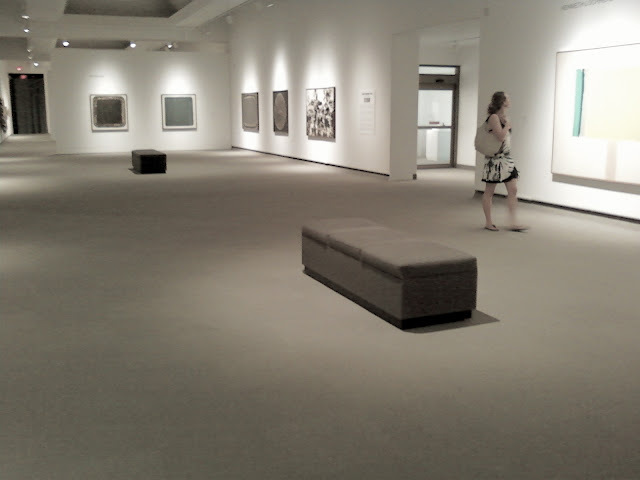 i'm not completely sure that it's ok to take pictures in an art gallery. i'm in a little bit of a hazy soup brain mood. i might possibly actually be dreaming, and then i might wake up tomorrow morning which, in my dream, is now, and this post won't have even ever been written. in that case, i'll write it in the then. either way, you are reading it now, and that is the point. but, actually, the point is not that. because the point has been swallowed up whole by the great whale shark that is my soup brain, because the point is swimming away through the shadowy waters, because the point has been digested and is at the bottom of the soup brain sea.